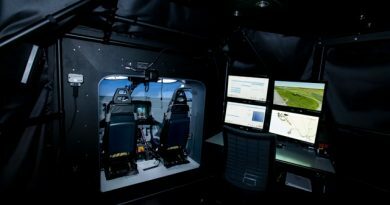 The Golden Eagle Aviation Academy (GEAA) is the first helicopter training school that was established at Amman-Marka in 2015 to provide training for military rotary-wing students in partnership with the Royal Jordanian Air Force (RJAF). 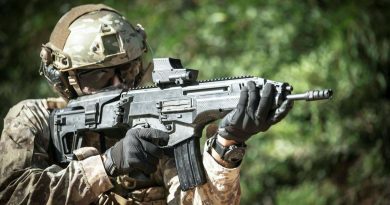 Not only is GEAA is training military and paramilitary cadets in the region but its future plans include civilian flight training for PPL and CPL. The academy is certified by IATA as an Authorized Training Centre for aviation courses in aviation management and aviation safety. 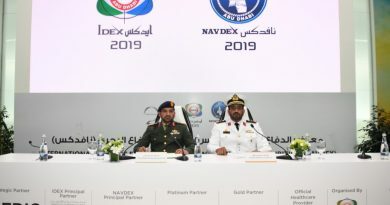 GEAA’s team of experienced former military pilots under Head of Training Captain Murad Al-Jdo’a follow the highest aviation standards that meet the rigorous RJAF and international aviation requirements. Its CEO, Maj Gen (R) Nabil Ababneth told EDR, “We are so confident that GEAA training programmes will make a considerable shift in aviation training in the region as we aim to graduate pilots with profound knowledge, outstanding skills and a high spirit full of confidence. 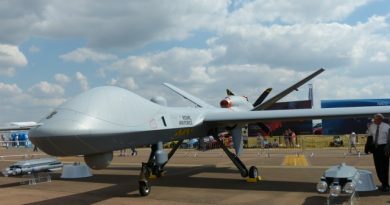 Future plans for GEAA include military training programmes on combat and transport aircraft in full co-operation with the RJAF as well as an aviation engineering programme. 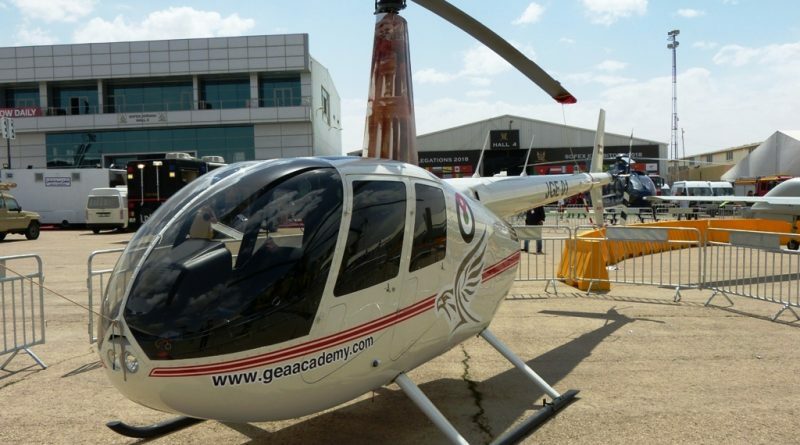 Captain Murad also confirmed that GEAA is looking to acquire twin-engine helicopters of both military and civilian training, to supplement its four Robinson R44 Raven II helicopters that supplement the eight RJAF R44s equipped with Garmin and Aspen avionics in service with No 5 Squadron at the Air Training College at King Hussein Air Base at Mafraq.